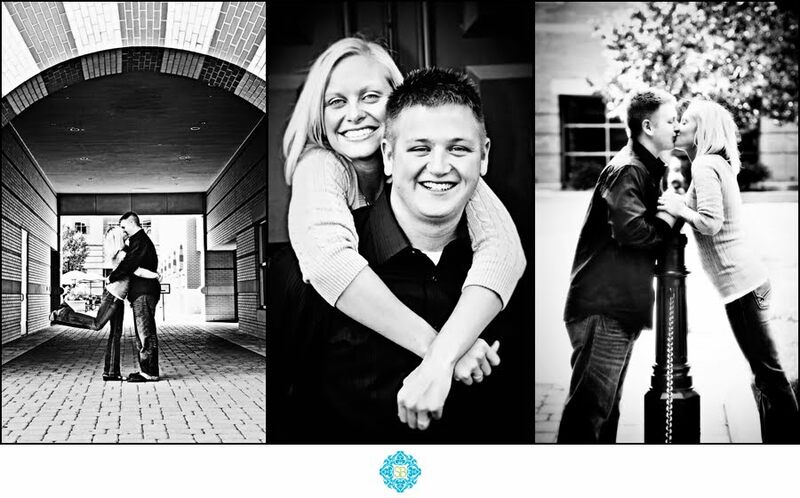 Jessica & Drew spent their engagement session on GVSU's Downtown Campus where they met and all around downtown Grand Rapids. 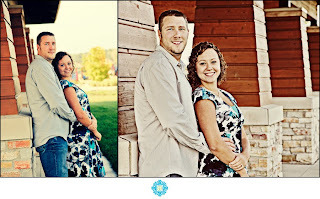 The couple will be married on July 10, 2010 at St. Paul's United Methodist Church with reception to follow at Thornapple Pointe Golf Course. 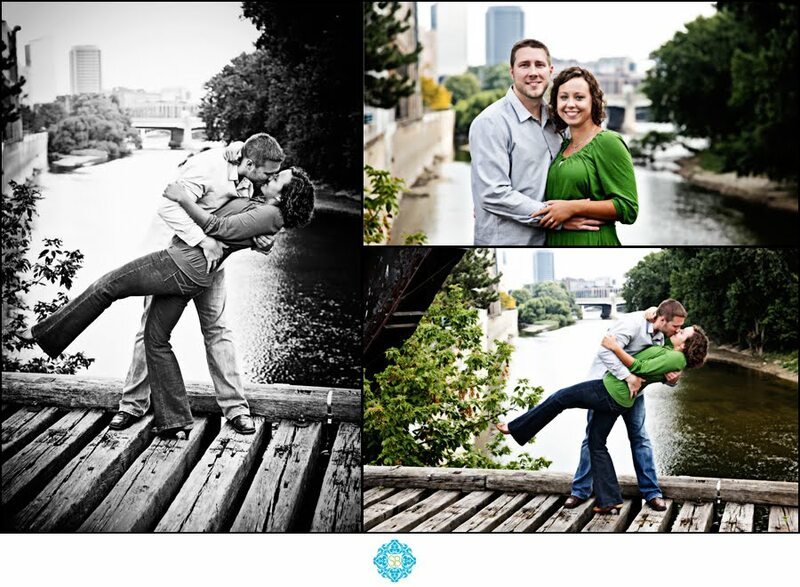 Amanda & Alex's engagement session took place at the Ada Bridge a very popular spot for both engagement, senior & wedding photography! 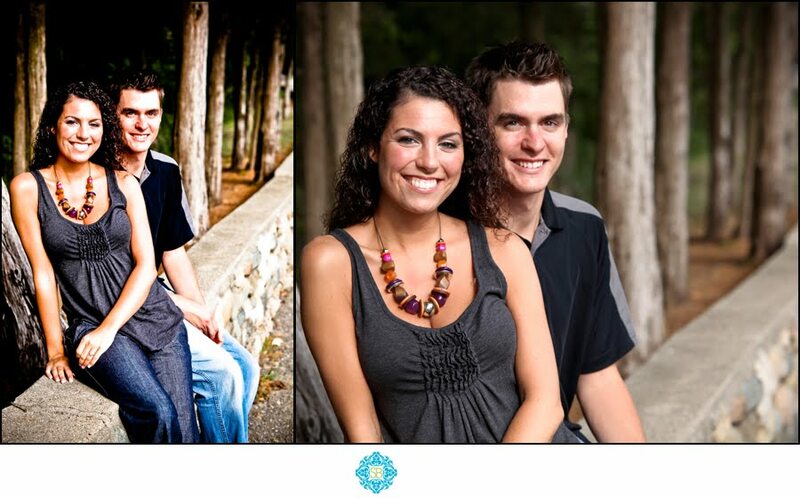 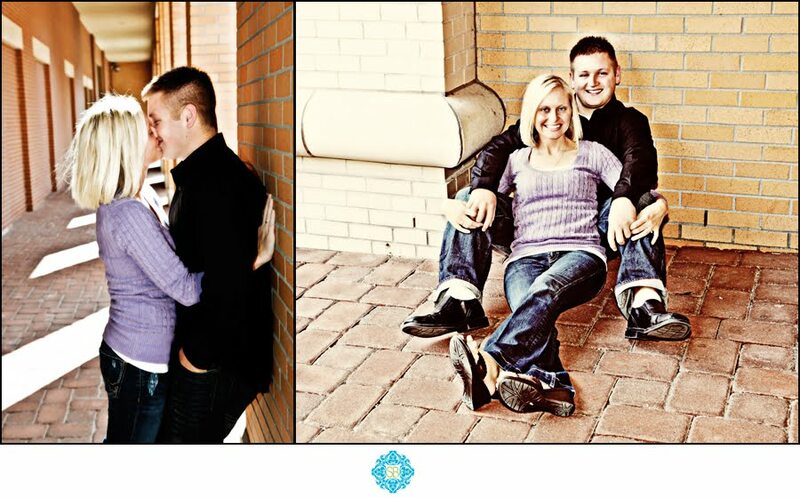 The two will be married on June 26th, 2010! 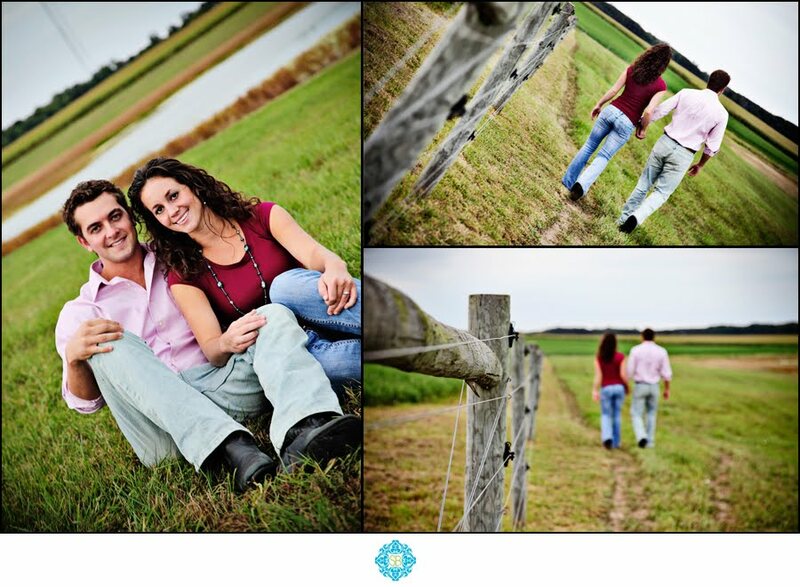 Michaela & Derek spent the day on Michaela's family farm in Bailey Michigan for their engagement session. 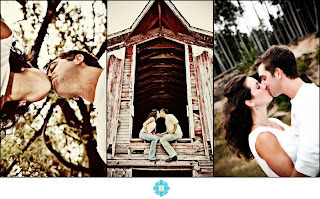 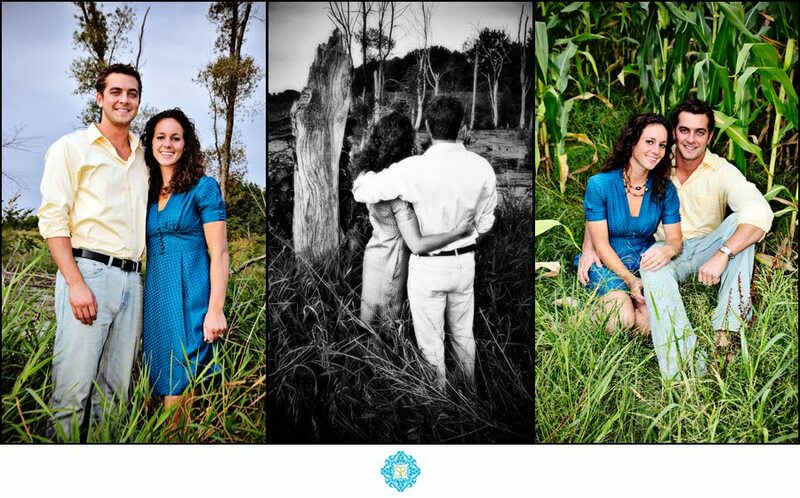 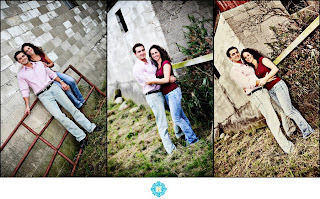 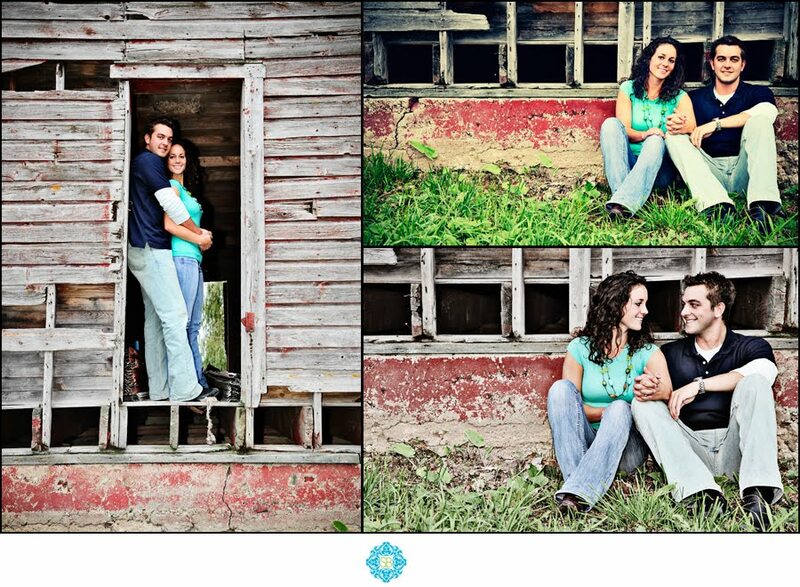 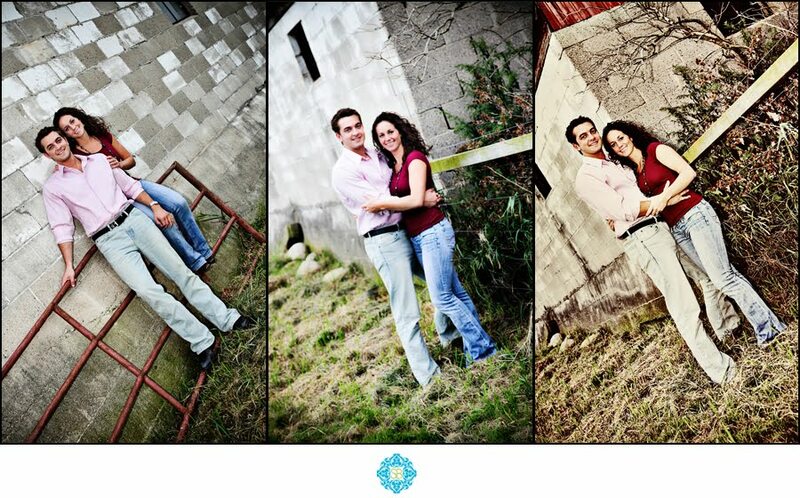 The corn stalks, old barns and even fields of buffalo made up the setting for their session. The two will be married on June 12, 2010! 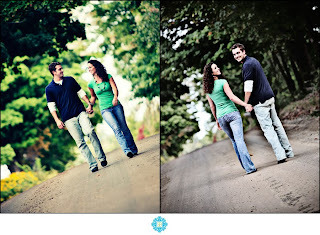 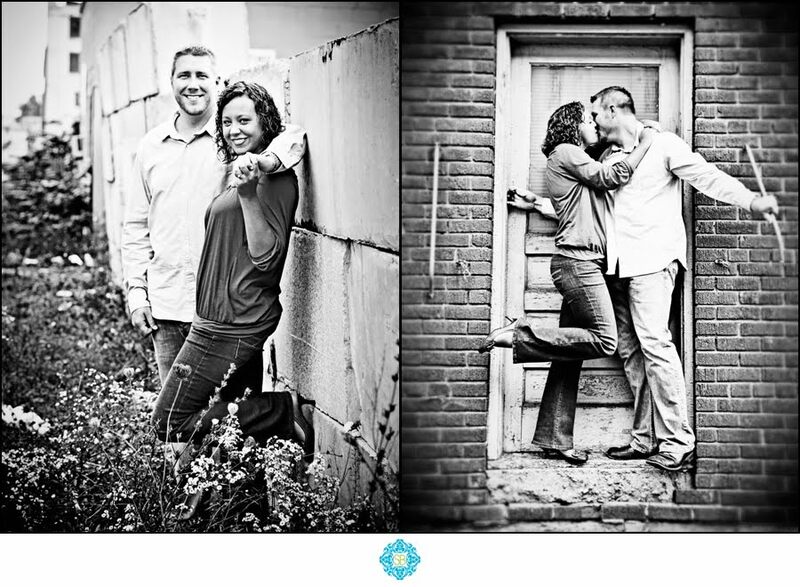 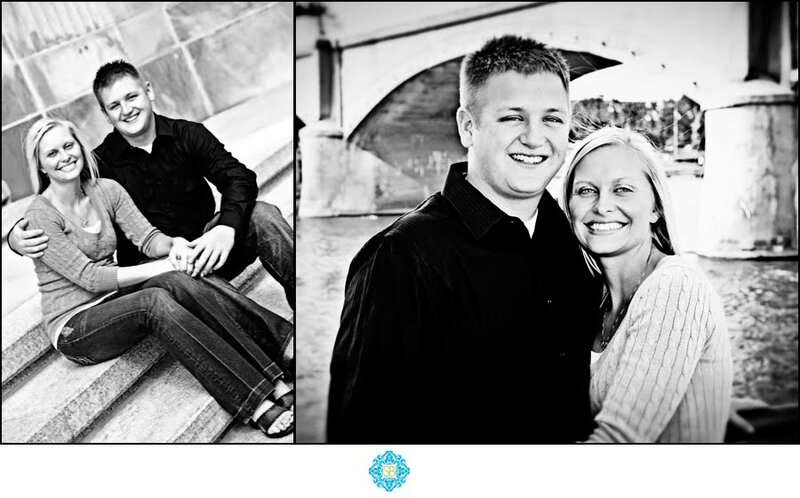 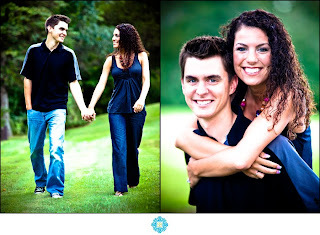 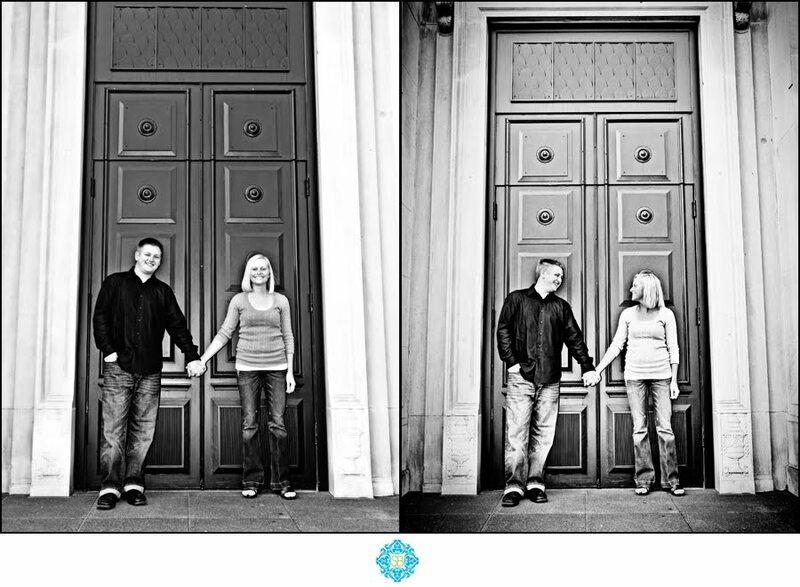 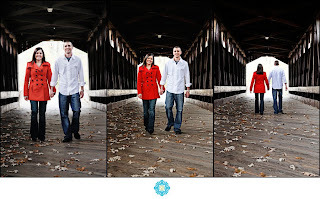 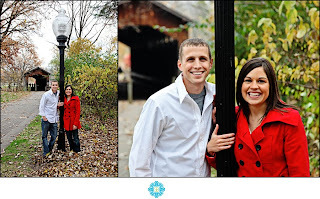 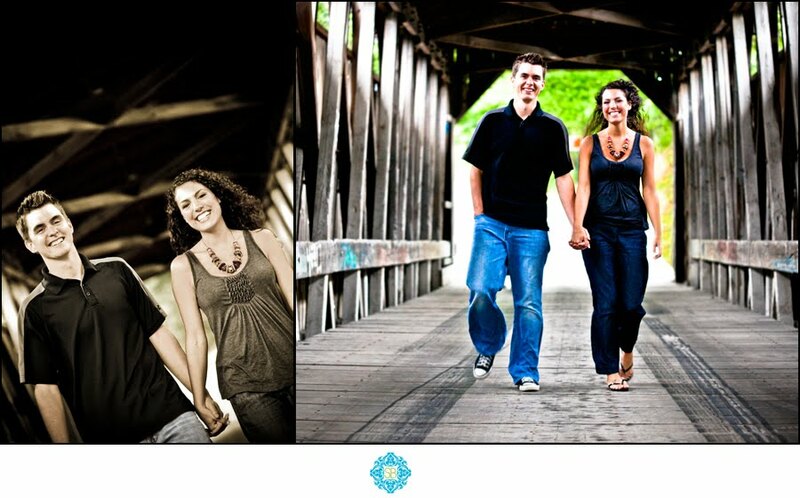 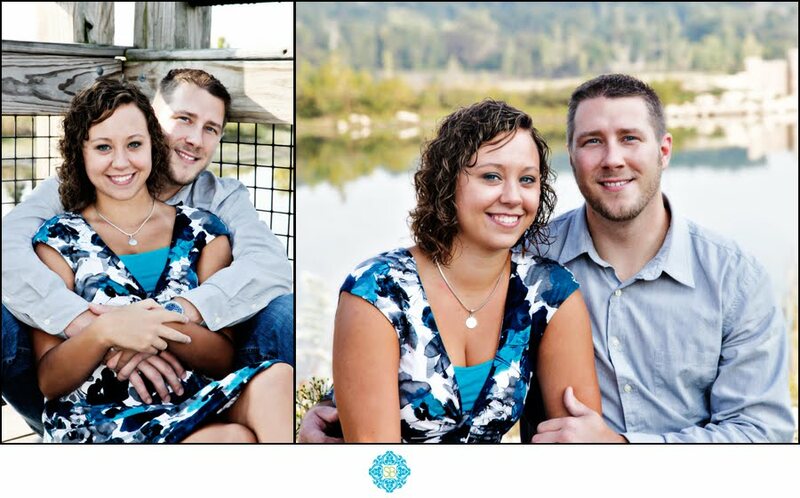 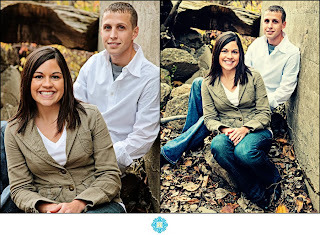 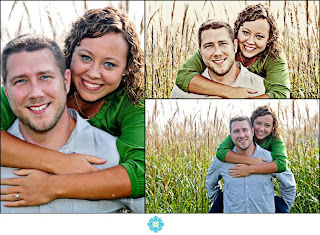 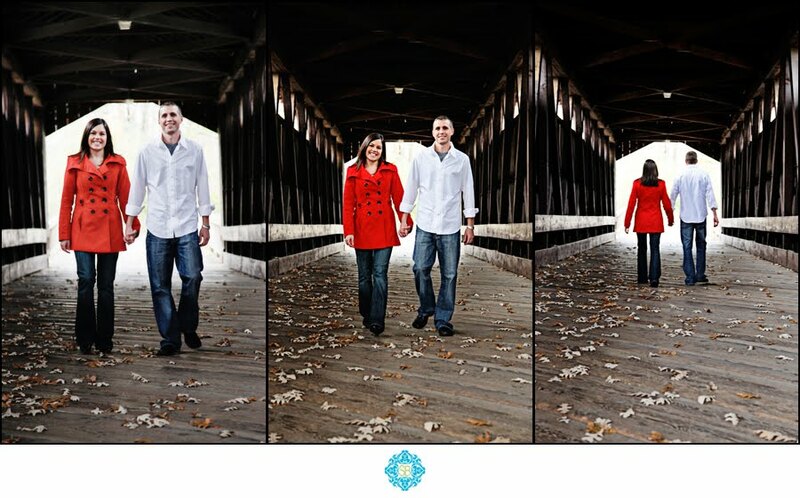 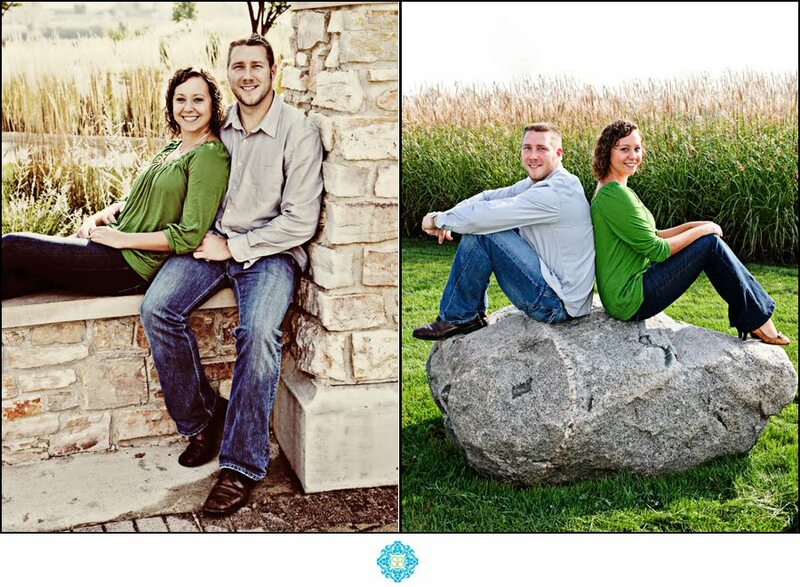 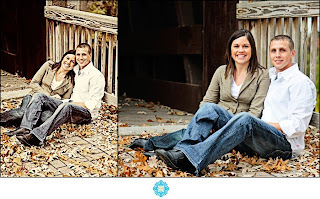 Alyssa & Bjorn enjoyed their engagement session at Centennial Park and on the outskirts of downtown Grand Rapids. 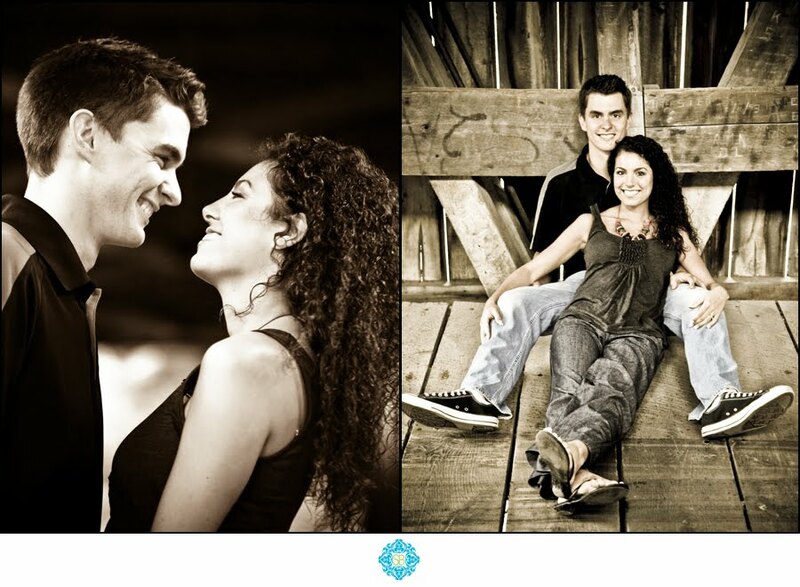 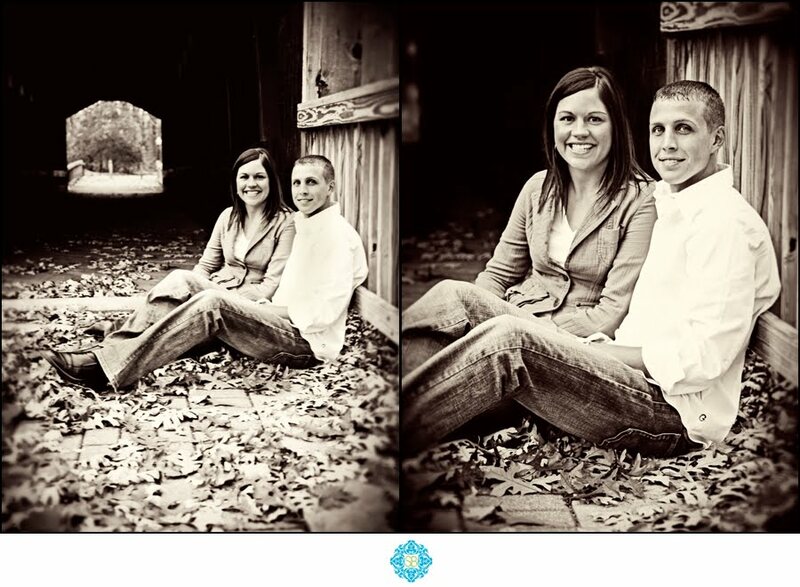 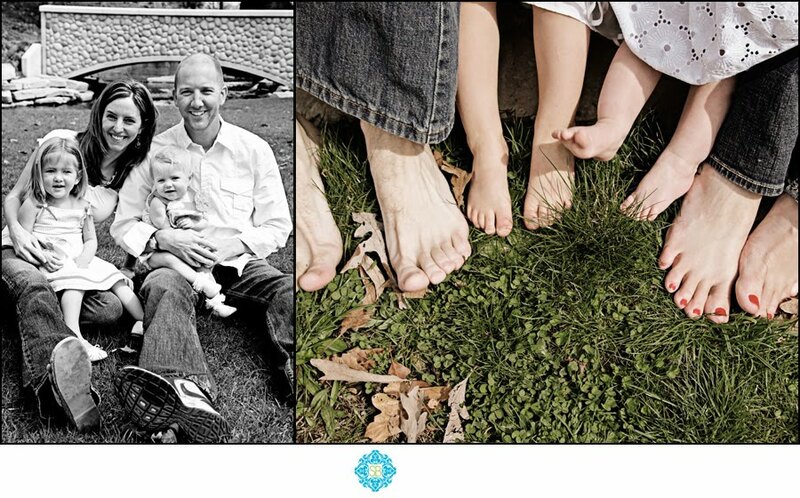 The two will be joined in marriage on May 22, 2010! 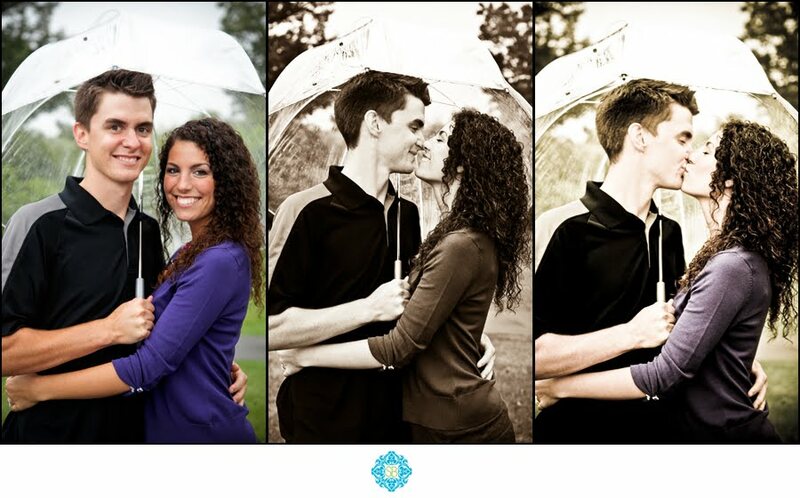 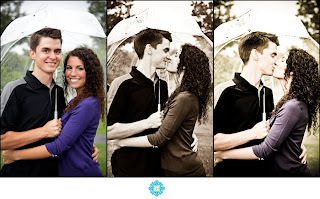 Chelsea & Jordan enjoyed and engagement session in Fallasburg park on a slightly rainy day, but that didn't stop us from getting some unforgettable shots some even featuring my clear umbrella! 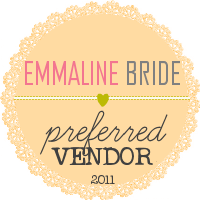 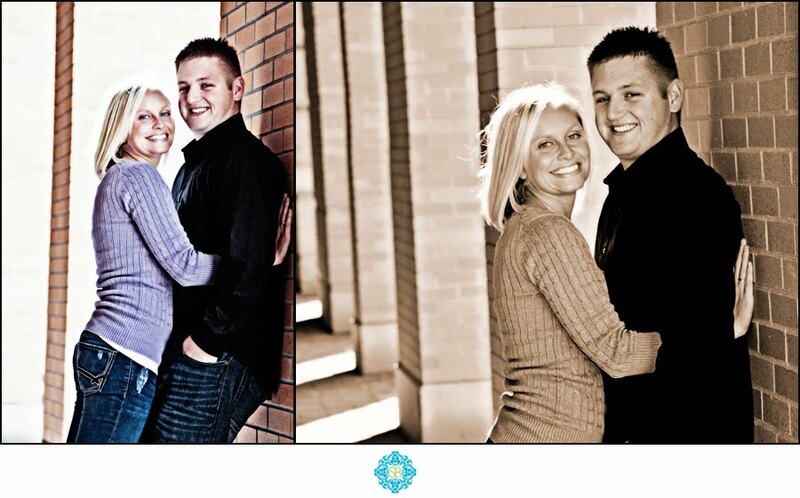 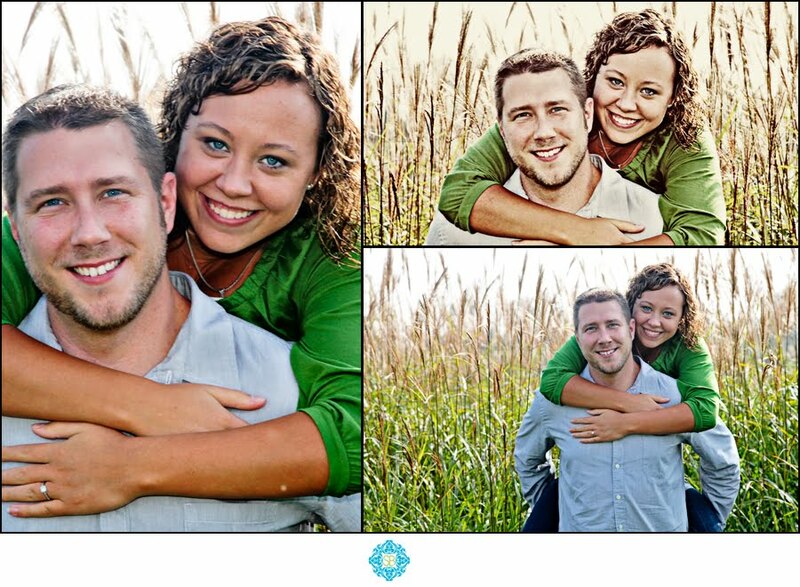 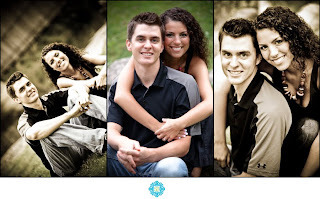 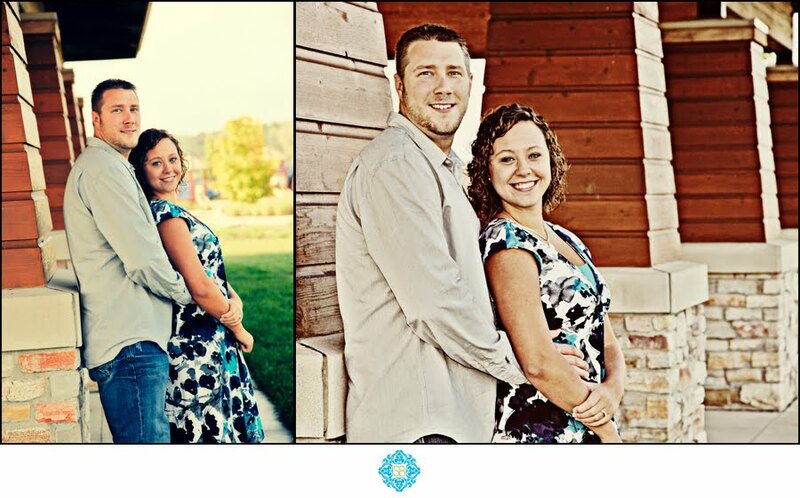 The two will be married in Mount Pleasant Michigan on May 15, 2010! 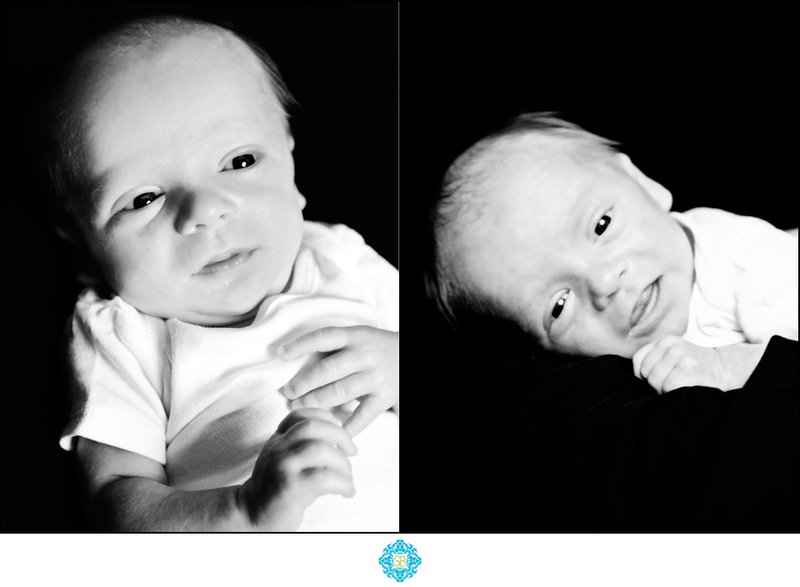 Ethan Schaefer was welcomed to the world 5 weeks early! 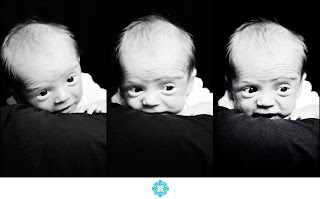 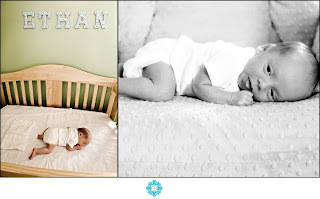 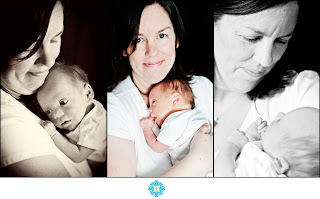 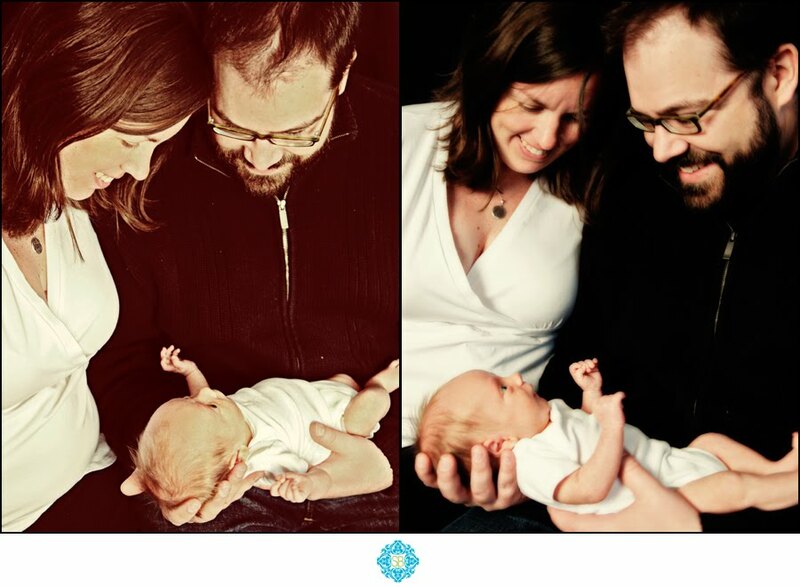 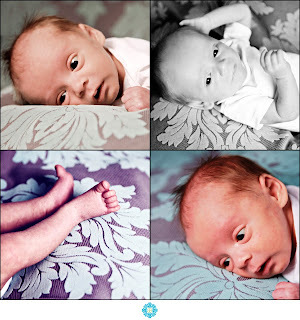 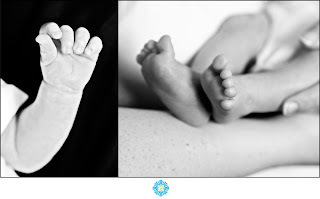 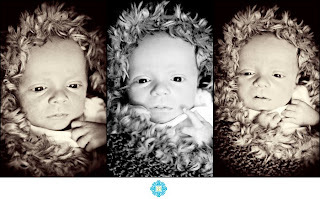 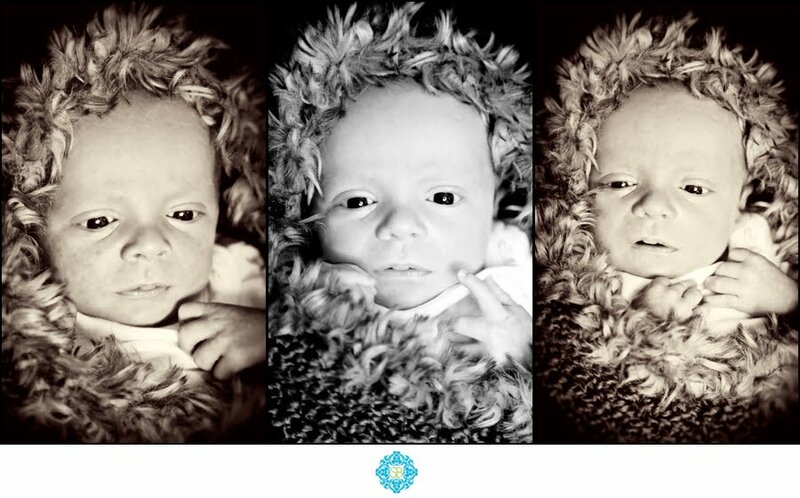 He was extra small for his new born session but extra bright eyed as he cuddled with his proud parents & smiled for the camera! 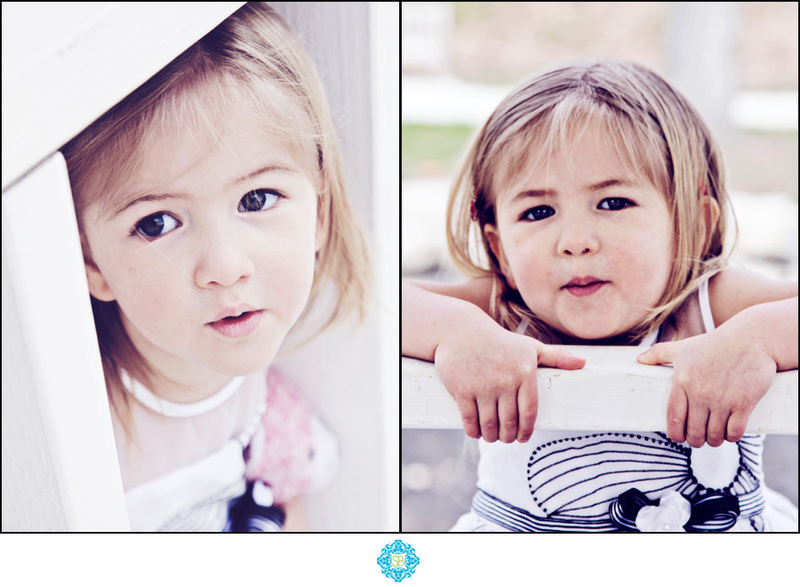 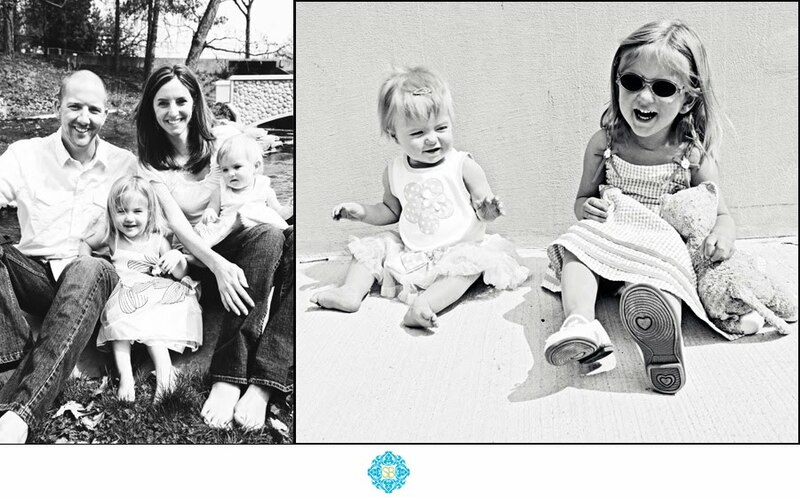 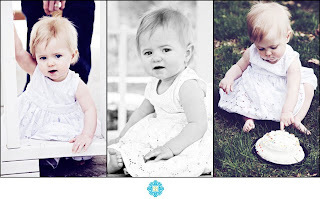 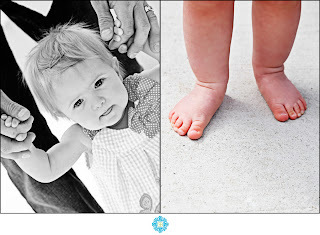 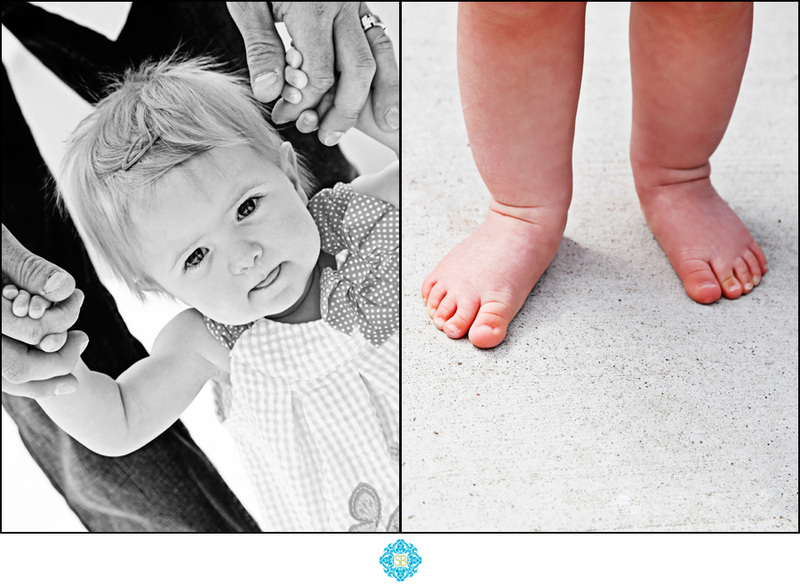 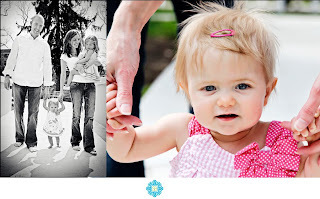 Etta & Lane enjoy a day at the park to celebrate fun, family & Etta's first birthday!